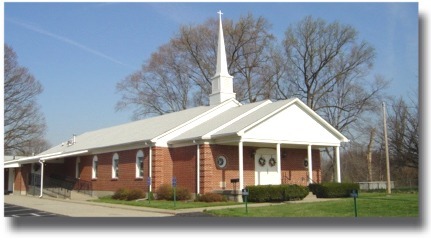 Welcome to the website of Faith Chapel General Baptist Church. We appreciate you taking this opportunity to visit with us. It is our hope that by clicking through these pages you will be led to walk through our doors and visit with us personally. God Bless You!